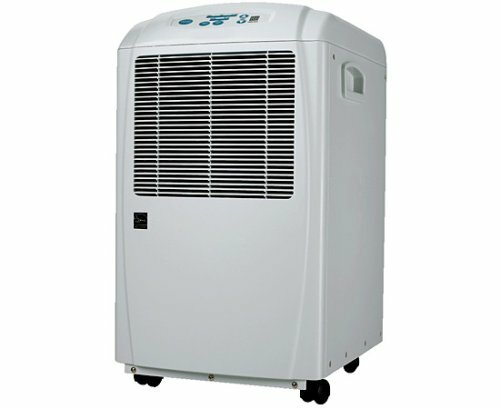 Dehumidifiers Control the humidity level in your home to prevent warped furniture and mold build-up with the 25 Pint Energy Star Dehumidifier. This dual speed unit features electronic controls and is most effective in areas 1500 sq. ft. or smaller. Easily rolls from room to room on oversize casters. Effective in areas up to 1500 sq. ft.